January | 2015 | Dream. Depart. Explore. 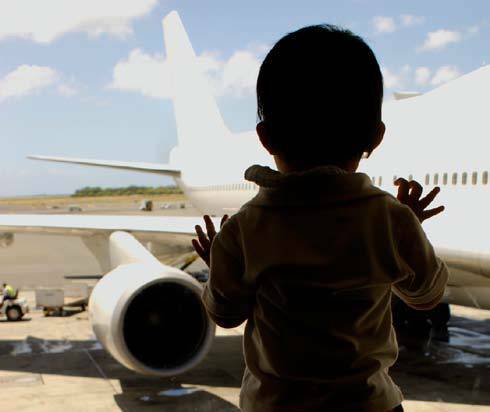 I’m stuck in an airport with a child, now what? So, you’ve booked your flight, packed your bags, packed your child’s bag, got your tickets and you are that the airport ready to go! Then you hear it, the announcement that your flight is delayed an hour or two or worse. Now what?!? I’ve been there my friends, usually in a connection city and frequently when flying on an airline with a hub in Detroit. Once we were even in Detroit…5 hour delay. They’re not a bad airline just one I personally have had terrible luck with. First things first, if your flight is cancelled, find a new one. If your flight is delayed to the point that you will miss a connections, talk to the counter agent and get a new connecting flight. 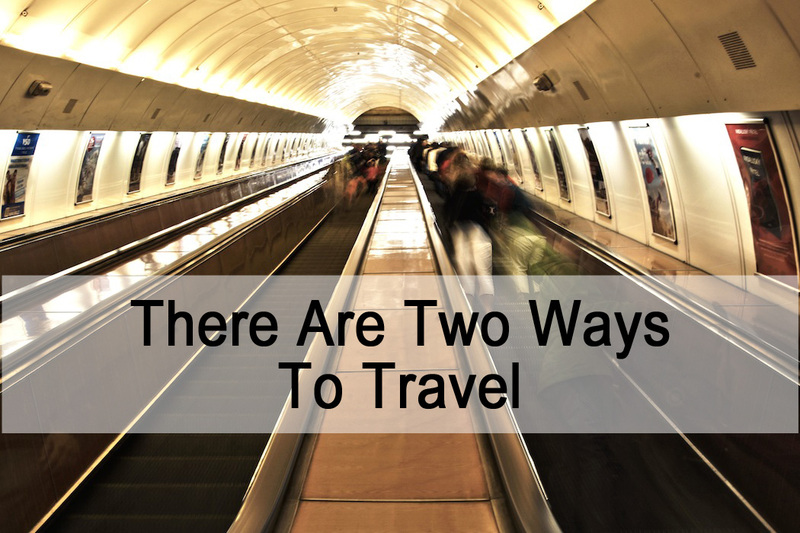 If you will be stuck in the next city overnight, get a hotel room now, not when you get there. Flight delays happen, heck 8 hour planned international layovers in Toronto happen. You can either roll with them or let them make you crazy. I suggest you roll with them, no need to see the inside of airport jail. Race your kids up and down the terminal or at least take a walk to “explore”. Do this at least once, you will be glad for the energy they burn off. When others look at you strangely, ask if they want energic or calm children to share the plane with them. They’ll acquiesce quickly. Watch the planes. Unless it is a massive weather shut down, other plans will be flying and kids love to watch them! Try to guess where those planes are going, make up wild stories. Heck if you know more about areonautics than I do, explain how planes fly or just ask your smart phone. See if you can spy the buildings in the downtown area of the city – even if you can’t see them, get the kids too look, it is good for at least 3 minutes. Look around and learn about the city you are in. There are frequently art installations in airports that tell about the history of the city or special events that are going on. In Charlotte, my beloved Charlotte airport, there are rocking chairs to sit in and relax. Ask around and find out why. Play “I Spy”(our family rule is you can’t spy people, I feel the staring and pointing that will ensue is rude). Let them watch a movie if it is a fairly long delay or layover but try to do so with your device plugged in, you’re going to need that battery life. Color pictures, play tic tac toe, or play some other game on paper – be creative, make stuff up. Go get water, 20 minutes later go get snacks, 20 minutes later go to the bathroom – use the facilities and then make silly faces in the mirror. Most other travelers will simply smile at you and your cute kiddos. The important thing is to try to make the best of it. My daughter still talks about the 5 hours in Detroit when we giggled and played our way through the airport, stopping for a smoothie and later a snack on the way to my parents’ house one summer. My child hears this one a lot. I believe in teaching her to do for herself; as much as possible and as soon as she is able. I’m not lazy, I’m trying to teach self-reliance, life skills and a good work ethic. 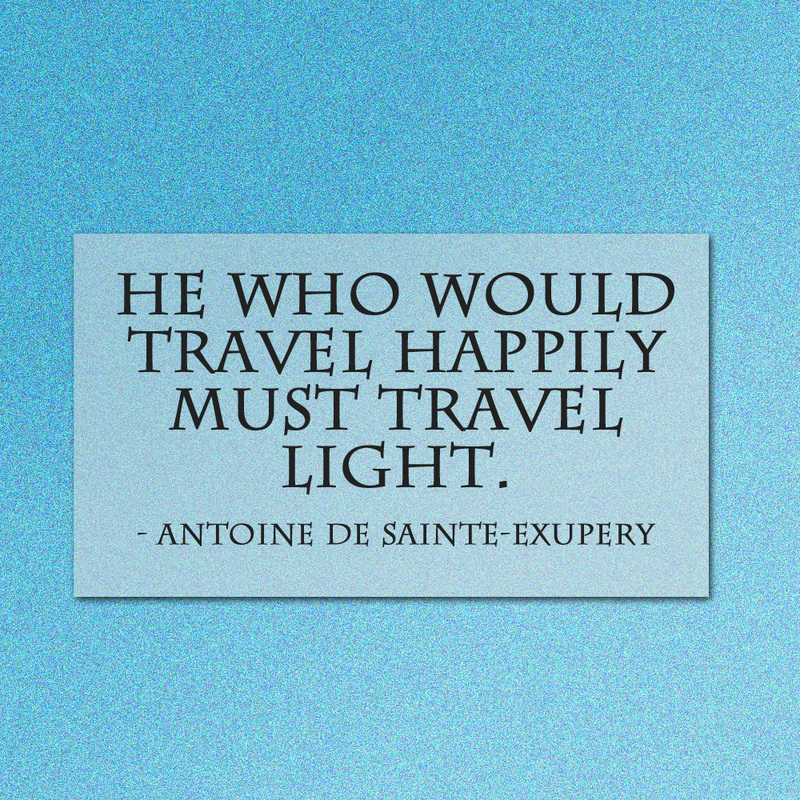 This is especially important when we travel. There are so many things to learn and when we are traveling or getting ready for a trip it all seems FUN! Since she started reading, my child has been responsible for getting us to our gates for our flights and helping us find exits on road trips. Have we ended up heading down terminals we didn’t need to be in? Sure, but that little girl can now navigate an airport with the best of them, even in French if she has to. With family all over the country, she will be allowed to fly on her own at some point and I will know she has the skills she needs to get from point A to point B managing her paperwork, money, etc. as she goes. All this planning and self-reliance has earned her the ability to help plan our trips. When we went to Florida a couple of years ago, we met Winter the dolphin for Dolphin Tale at her request. When we went to Europe this last fall, she got to choose museums and other locations to visit. Our adventures encompass everything from science, math and literature to architecture, history and art of all kinds. There is no major structure, just listening and talking. I always do some research before we go, usually with my child, and for everything else there is Google. 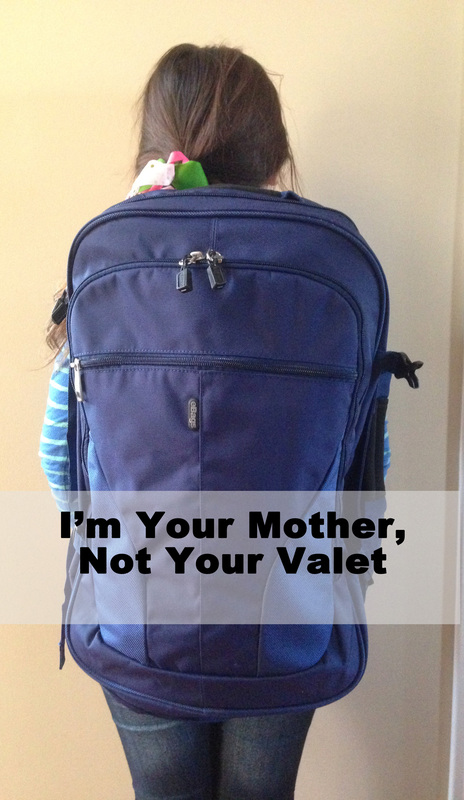 So please, give yourself a break, don’t be your child’s valet at home or on vacation. 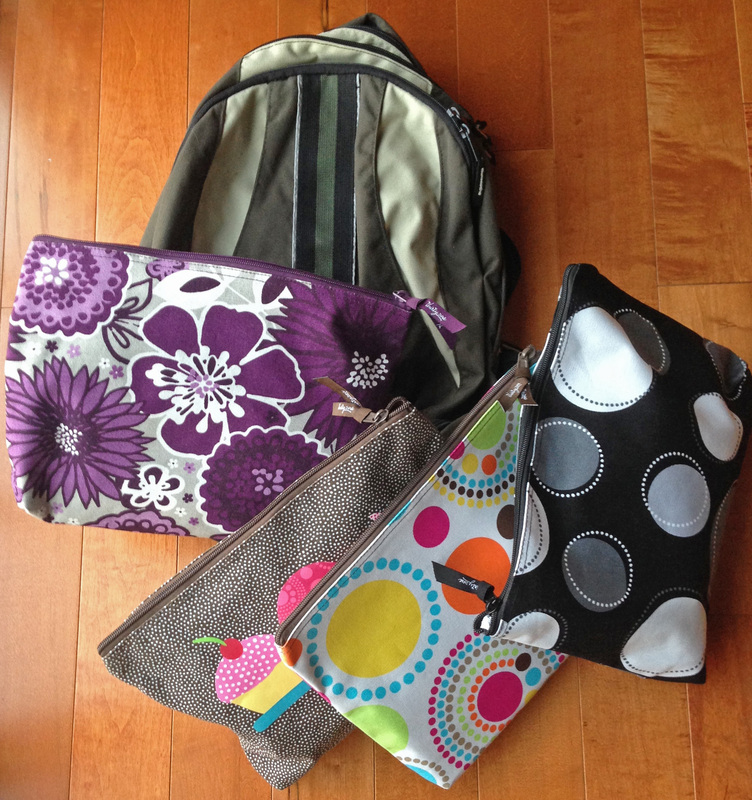 Have your kids pack and carry their own bags, manage their own money, lead the charge through airports, do their own laundry, keep their stuff organized. Teach them the difference between credit cards and debit cards, what it takes to earn money, and to manage every day expenses. Teach them to deal with disappointment when things don’t go their way. Teach them to travel and to see the great big world around us, to enjoy what others have created, to celebrate differences and understand that this place would be really, really boring if everyone was the same. Encourage them collect states and countries along with you. The memories and the stories will last a lifetime. This is all very easy for me to say, it is how I was raised so I don’t know any differently. My parents made sure we had all the necessary life skills to survive in the world. They also made sure we saw as much of this great big country as possible and taught us both how to travel and how to it love every minute of it – even if it doesn’t always go as planned. The missteps and surprises make the best stories anyway. Yup, just two. Here they are. 1) RUN! As fast as you can, with a packed schedule, taking lots of pictures and usually eating on the go. I have done this a few times myself, especially if I don’t have a lot of time to see a particular city or know I won’t return. 2) Pick 2 or 3 things to see each day and then just see what else happens. This is my preferred method in most places and it is definitely the way I do it if I plan to return. much of the place. You likely won’t meet many people and you may feel you need a vacation when you get home from your vacation. There is nothing wrong with this method. It is your vacation to do with as you please and some people really can’t stand to stay still when they flew (or drove) all that way. So run far, and run fast my friends. If you go with option 2, you will see nearly as much but you will really get a feel for the place. Meeting the people who live wherever you visit is the best part! If you do it well enough, you will end up with new friends with whom you can connect on Facebook or your social media of choice. That way when you are lucky enough to return you get an even deeper experience as your friends show you the secret local places that most tourists never hear about. If you play your cards right, you may even get to stay with your friends for a couple of days on a return trip. I hope your friends are as wonderful as mine. I am awakened by a lovely singing voice who then brings fresh brewed coffee to my door on a tray. I look forward to returning the favor. Dream up your vacation and see if you can’t balance the two. We’ve been known to schedule a “down day” every 3 or 4 days if we know that we will have a particularly busy schedule during the rest of the trip. It makes a world of difference! 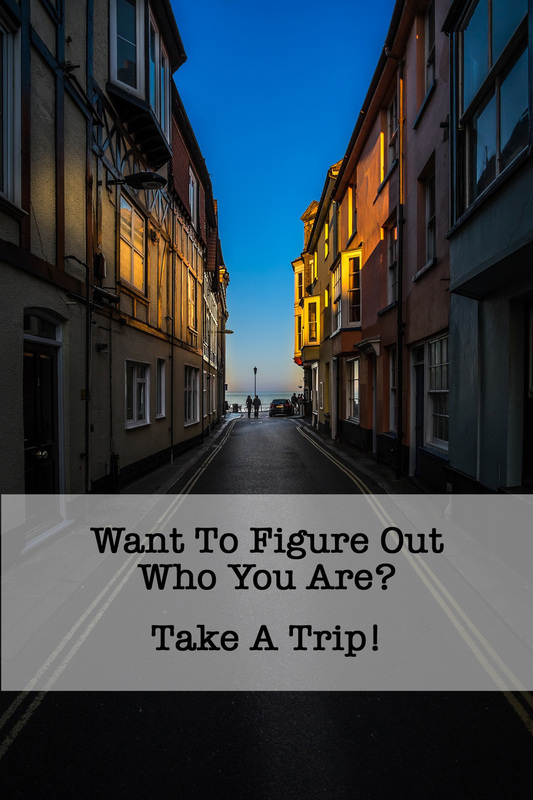 Want to figure out who you are? Take a trip! Well that’s a tall order for a vacation, isn’t it? Hear me out. Travel is one of the best ways to figure out what you’re made of. It is life, concentrated. Lots of activity, locations, emotions all in a short period of time. No matter how much planning goes into your trip, something will go wrong. When things go wrong you figure out how to make the best of it and just how resilient you are. When things go right, you find great joy in unexpected places. Your missed flight turns into a 7 hour layover, so you learn to find fun in the airport. You play silly games with your kids or treat yourself to that bestseller everyone has been talking about and enjoy the peace and solitude you never get at home. Your hotel overbooks or loses your reservation. You learn how to find another quickly and how to get a refund. You get stuck in a cab in a monster traffic jam. You learn to use the subway system. You’re super hungry and can’t find an English menu, you learn to guess at the local language and enjoy the pulse of life in a new place. The attraction you have traveled so far to see is closed. You learn to laugh at your misfortune and go looking for other adventures. At the very least, you learn not to swear in public. Next comes the things that go right. You visit museums and realize there are a few artists or schools of thought you just adore! Yay, a new hobby. You score tickets to a play, concert or ballet and find a new passion. You climb to the top of the tallest thing in the city and you are grateful for your health. Maybe you find out you aren’t so scared of heights after all. You happen upon a warm local restaurant on a cold night and find a brand new cuisine that you didn’t know you enjoyed. You go camping for the first time and learn that you sleep deeply and fully outside. You find that you love to hike and that everything tastes better when cooked over a fire. 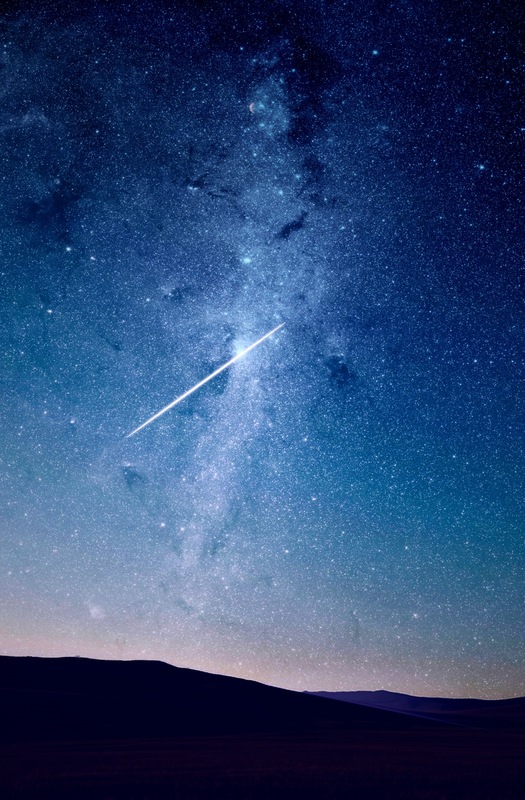 You realize just how MANY stars there are and stare at the heavens for hours each night. You keep up with a packed itinerary and you find that your legs are much stronger than you thought. You test out your new camera and find out that you have a knack for photography. You say yes to new experiences and learn that you are still young and fun after all. No matter what happens you will come back changed. 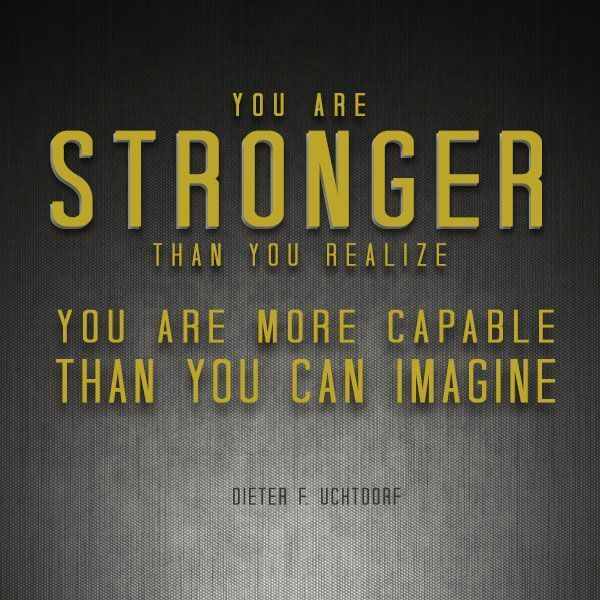 You will be stronger, wiser, and more self-reliant. You’ll have victories to remember for the rest of your life. Share them if you can, you will change other lives too! The time has come. Your little is now 2 years old and you are rocking the SAHM gig. You decide you to fly to see your folks instead of braving the 10 hour drive by yourself with a very self-assured child with the patience of … a 2 year old. You can haul off and hope for the best OR you can learn from my mistakes and experience. My “little” is now a very accomplished 9 year old traveler with 100s of hours of travel under her belt but this is how we got there in the early years. 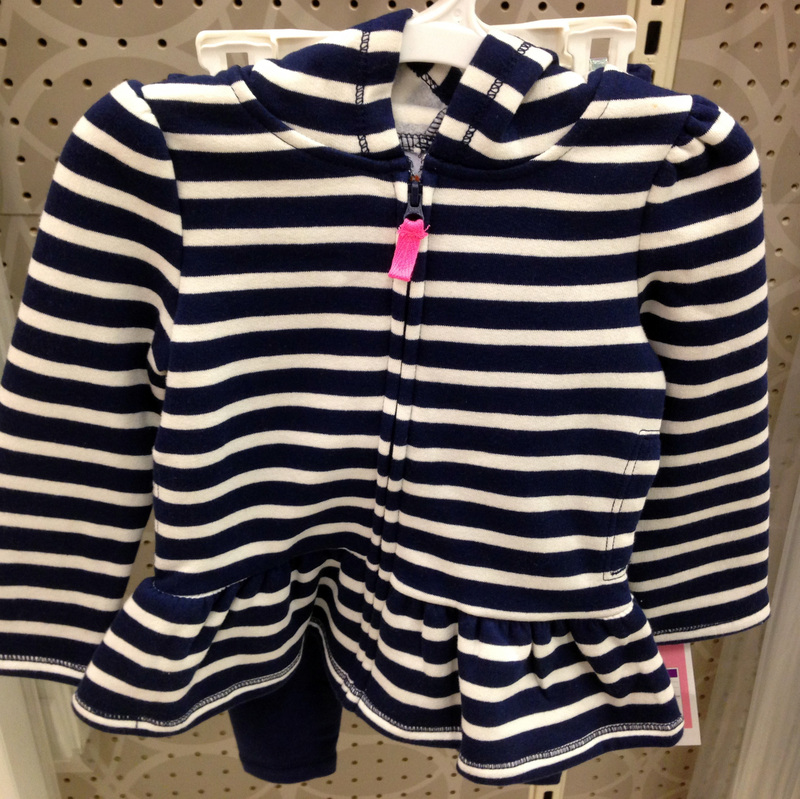 The travel outfit for your child (as well as an identical back up outfit or 2) is far more important than you would think. Remember that children age 2 and older MUST have their own seat on a plane, no more lap babies. This means they have their own seatbelt. They’ve never sat in a seat with a belt like that, they’ve always had a 5 point harness. So when that grown-up seat belt and crazy metal buckle get lodged up under their cute t-shirt and press against their tender tummies, they lose their cool, fast. Ask me how I know. Shoes (seriously shoes, have you seen airport and airplane floors?) You should NOT have to remove your little’s shoes at security. At the time of this post, children 12 and under departing from US airports are not required to remove shoes. Here is why I recommend this specific outfit. Even if that mean old belt or buckle gets under the hoodie, it won’t get to skin which has caused more than one child to just lose their mind. You can take the pants or hoodie off if your little gets too hot. Generally planes are chilly though and this outfit will keep them warm enough. It is an easy outfit to change diapers in. If you are unfortunate enough to to have to change a diaper on a plane, either do so in your seat or leave the pants and hoodie on your seat and just take your pouch with diapers, wipes, onesie and diaper disposal bag to bathroom. Most airlines request you don’t leave soiled diapers in airplane bathrooms, some forbid it. Don’t ask the flight attendants to handle soiled diapers either, the FDA forbids it as they handle food. Sippy cup (you are usually allowed to take one cup of baby formula or milk through security if you are traveling with a very small child). Some airports are more strict and allow this only if you have an actual baby, not a toddler, with you. Be flexible here. Extra shirt and maybe pants for you – kids spill things, on you, at the worse possible time. Yup, I’ve been there too. Pacifiers if you use them – pressure changes can cause major ear pain for little ones and sucking on a pacifier, thumb, bottle or sippy cup helps. The pressure will be worse if the child has an ear infection. Three, count ’em, THREE times this happened to us before our little was 5 years old. She has only had 4 in her life. She didn’t get them on the plane. Each time we left home with the infection and the medicine to fight it. It was uncanny! One carry on, that’s all, everything else gets checked. Make sure you adhere to the weight limits for bags set by your airline. Check your airline website under checked baggage. You will likely have to pay per checked item so pack those carefully too, roll up space bags are your friend. Be sure to bring an umbrella stroller and get a gate check tag from the gate agent before your section is called to board. Your fellow travelers will thank you or at least not scowl at you as you rush to get the tag on the stroller while getting your child out and trying to fold it up. You’ll leave the stroller plane side at the end of the jetway and get it back plane side at the next city. That’s it – a backpack, a stroller and a child. This will be plenty to juggle. 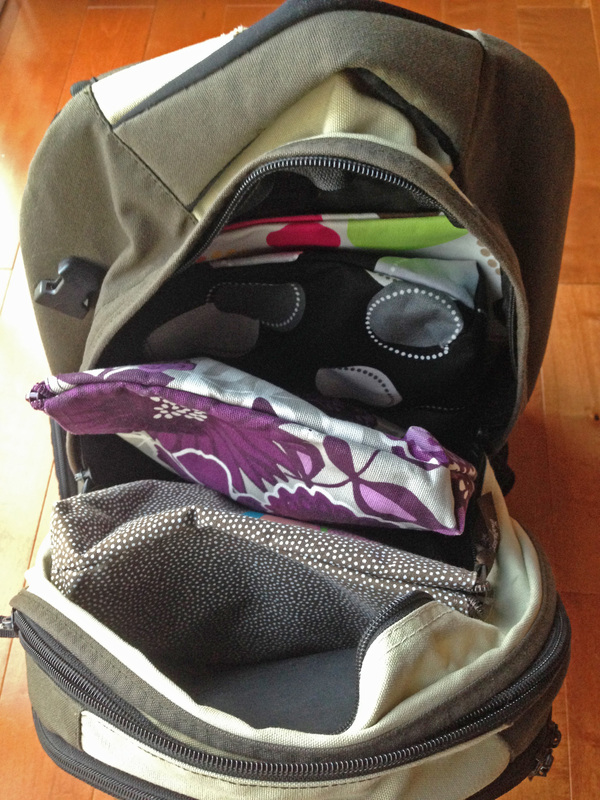 Check the car seat, there are great car seat bags that will protect the seat in transit. (If you just feel you have to bring the car seat on the plane with you, it MUST go in the window seat unless there are 2 car seats next to each other, it is never allowed in the aisle seat. The flight crew will make no exceptions to this, ever.) Remember if you bring it, you get to install it in your parents’ car … after a flight with a 2 year old. Sooo, you might ask your parents if they know of someone they can borrow a car seat from and then you can leave yours in your car. Before you leave you will also need to measure your child from the seat to the top of their shoulders so that your parents can set up the shoulder straps properly when they install the seat before you arrive. Otherwise you get to reposition them in the airport parking lot and reinstall the seat, and you know where this is going. If you forget something you absolutely need, buy it at the airport or find another family to take pity on you. Do not pack too much for “just in case”, you only have 2 hands and one small backpack. This is the one instance where I will suggest you check anything; when you are traveling alone with children too young to carry their own things. Well that is in an interesting name for a blog, why’d you pick that? I’m glad you asked. First of all, I had help, and lots of it! I racked my brain for weeks trying to find the right name and couldn’t come up with it. I decided to turn to some of my craftiest friends and ask for help, sometimes others see us more clearly than we do ourselves. In 2 hours I had more than 50 suggestions and Dream. Depart. Explore. was born! This feels like the perfect name as it encompasses the way I see travel and what I plan to share with you. Dream is the largest part of it. It is the planning; deciding on a place to visit, finding a good place to stay, learning some of the language, reading some guidebooks and travel stories, oh and Pinterest, lots and LOTS of Pinterest! I am a planner by nature and planning a trip is so much fun for me! I really savor this time since it gives me a taste of the trip before I ever leave my house. Depart is the travel part itself on the way to your destination. I have lots of tips and tricks because this may as well be fun too! We have so many ways to travel and so many things to see and do along the way that the vacation starts as soon as you leave the house with your bags packed. Explore is the new sights and experiences when you reach your well researched destination, where you spend some hard-earned money and where you learn who you are and what you love! Take lots of pictures, talk to lots of people, find little hole in the wall restaurants and shops and try to become a local for a bit. Your travel will be much richer and you will be better for it. Welcome to Dream. Depart. Explore. Travel is important. This is the very reason why I started this blog, why I have a calendar full of future posts and why many of them are already written. I love to travel and would rather do so than just about anything else. I believe that everyone should travel as much as they are able. Travel broadens your world view and changes you to your very core and I believe that it makes you a better person. Perhaps it is that you have to step outside of your comfort zone in order to travel. 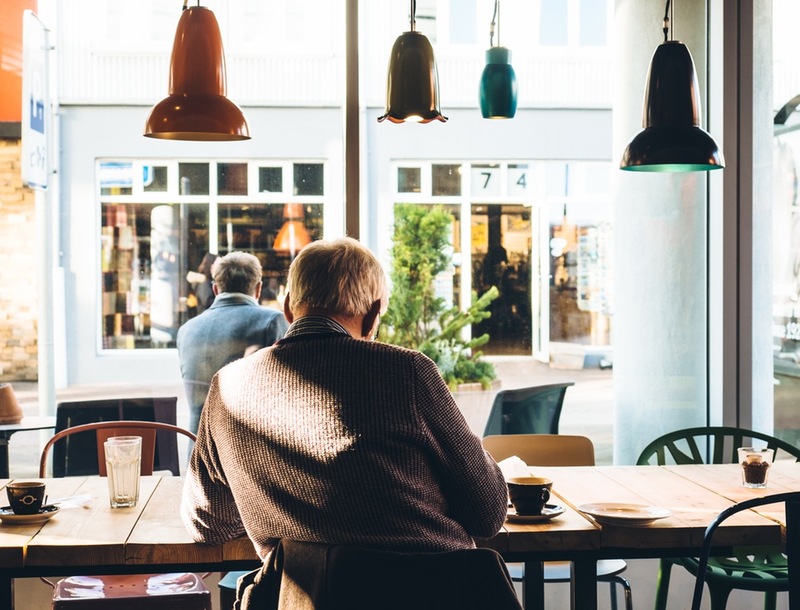 You actually have to leave everything you know about your daily life and go somewhere else to figure out the way they do it; how they eat, what they do for fun, and which awesome thinkers have left their mark in this new place.